We have two Lutherville area locations where we see patients. 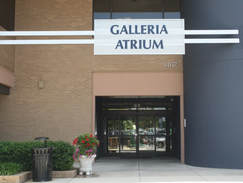 Please be sure to note which location your appointment is scheduled for prior to the day of your visit. 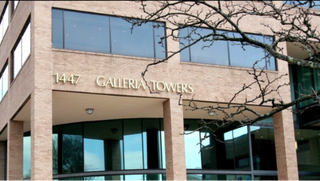 Note: All of our surgery patients are seen in the Galleria Towers location. Parking: Park in any of the lot spaces shown above, which are easily accessible to both the TOWERS and ATRIUM offices.